Architect focused on Hotel and Wellness, with prestigious projects for commercial and entrepreneurial activities in general. 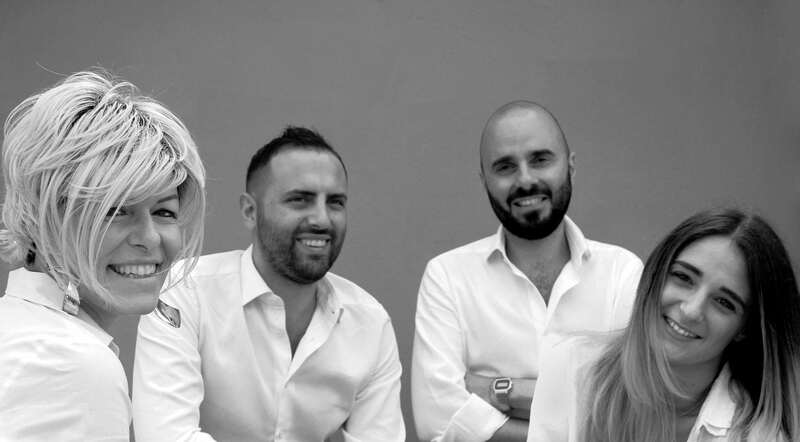 Graduated at University of Architecture in Florence, Silvia Giannini is specialized in Spa and Wellness design. Her work is related to Wellness, Hotels and Spa, in different meanings: Urban or Hotel Spa, Fitness Centers, valorization and innovation of mineral spring Spa product. Her professional path is directed to atmospheres, shapes, objects, in order to the specific identity of every project, trough a technical knowledge, based on the singular project and its management. About this concepts, she has carried out masters and hold specific speech in national and international conferences. Giving towards design, lights, colours, materials, the essence of a place. Architecture as a filter: spaces are expression to give customers’ the former emotion. An emotional architecture,made of variables and scenic design that are subjectively lived. Only toghether we can reach the best goals: the best game is the team player.